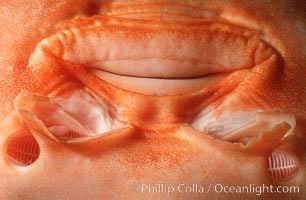 Thornback ray mouth. Platyrhinoidis Triseriata Photo. 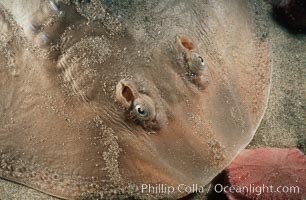 Thornback ray. Platyrhinoidis Triseriata Picture.